I started running in 1983, and I thank my junior high and high school coach, Coach Bugg, for making me the runner I am today. Whenever I go home to visit my parents, I just have to get a run in on my old cross country course. 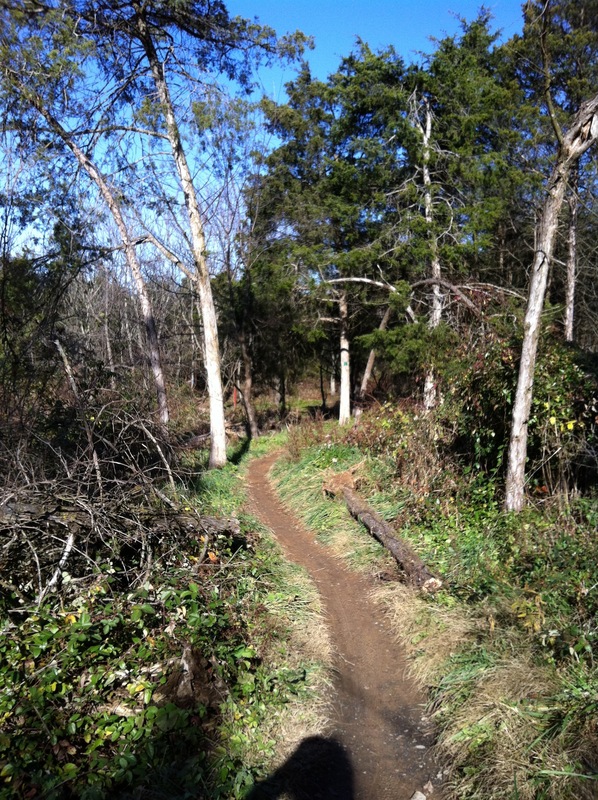 Lucky for me, the local mountain bikers have extended my high school cc course into an amazing network of sweet single track – right in my parent’s neighborhood. 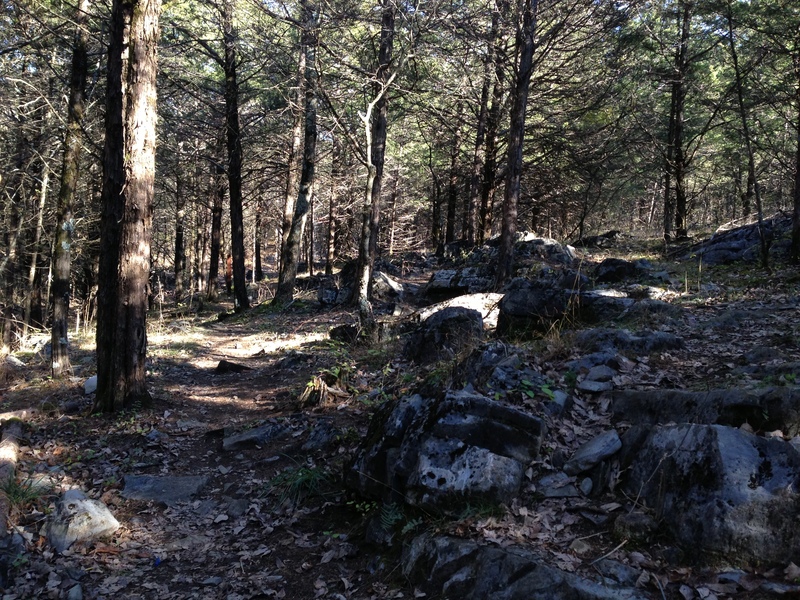 Here are some sights from my own “turkey trot” – Thanksgiving day trail run. Sweet single track right across the street from my parent’s house that connects with my high school cross country course. Always fun to run on the old CC course, and now there are these lovely trails too. 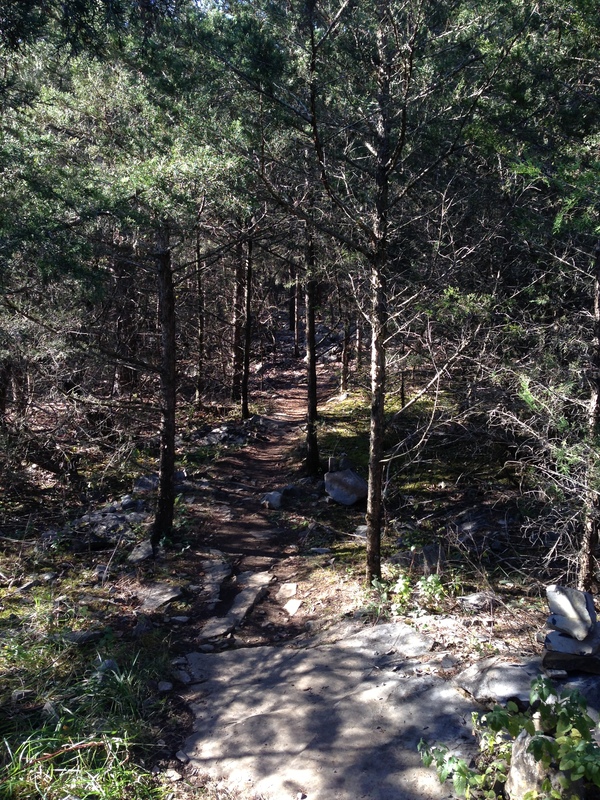 I enjoyed a few days of trail running while in town for Thanksgiving. Wish these had been there when I was in high school!